Indianapolis Ballet will close its first full season in epic fashion with a full staging of a Tchaikovsky masterpiece, Swan Lake. To accommodate the Easter weekend, the residency will begin with Thursday and Friday evening performances before closing with a Saturday matinee. 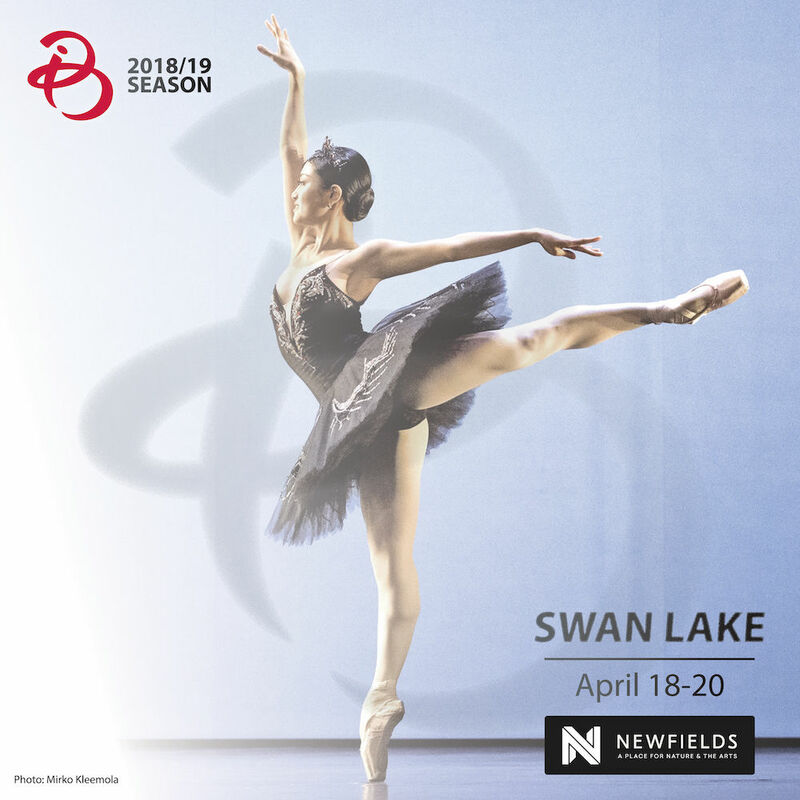 Click the link above to secure the best seats during the weekend at The Toby at Newfields – the Official Performance Residency Partner of Indianapolis Ballet. For full ticket details and program notes for the April residency, please visit www.indyballet.org/swanlake. For ticketing assistance, call 317-955-7525.